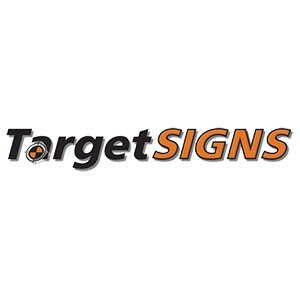 Based in Sheffield, Target Signs Ltd have been providing the market with quality signage since 1970. Target Signs design, manufacture, install and maintain all types of signs from Neon to large illuminated Flexible-Face signs, from Vinyl Graphics to Large Format Digital Print. We pride ourselves on our customer service whether it be a local shop or nationwide contract in the industrial, corporate or retail sector.